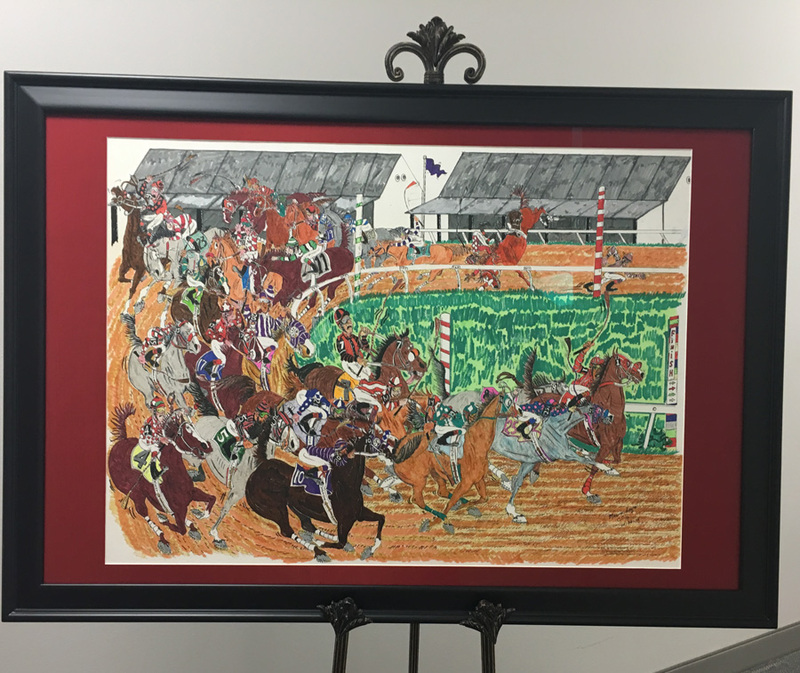 Two unique framed pieces will be live auctioned during the TTA Awards Luncheon on June 23 at Lone Star Park. 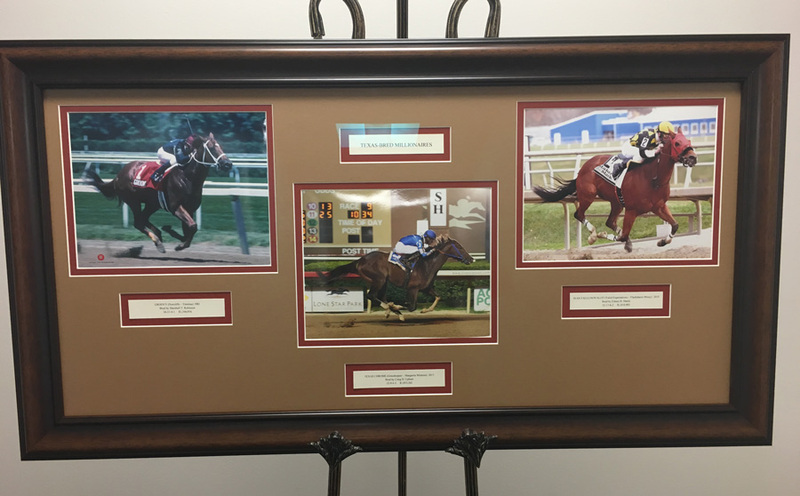 A framed set of three photos entitled “Texas Millionaires” featuring Texas-breds Groovy, Texas Chrome and Ivan Fallunovalot will benefit the Texas Thoroughbred Educational Fund. And a pen and ink artwork from equine cartoonist Marvin Hayes will be auctioned to benefit The Paddock Foundation. Check out the photos below of both pieces. 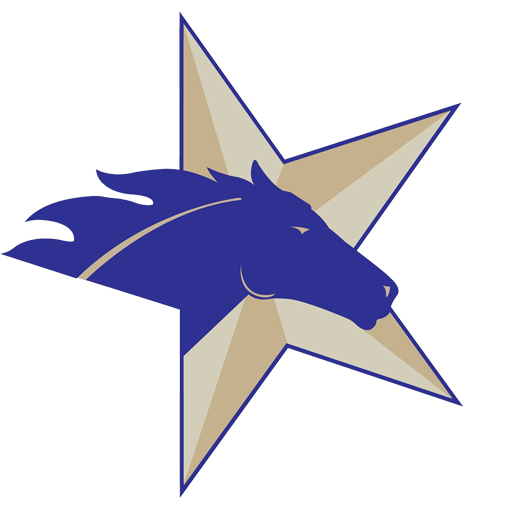 If you cannot attend in person and want to place a bid, please contact the TTA office.